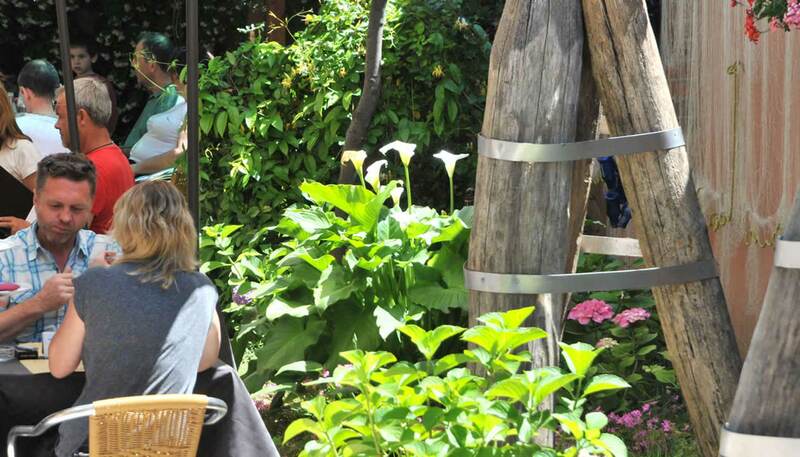 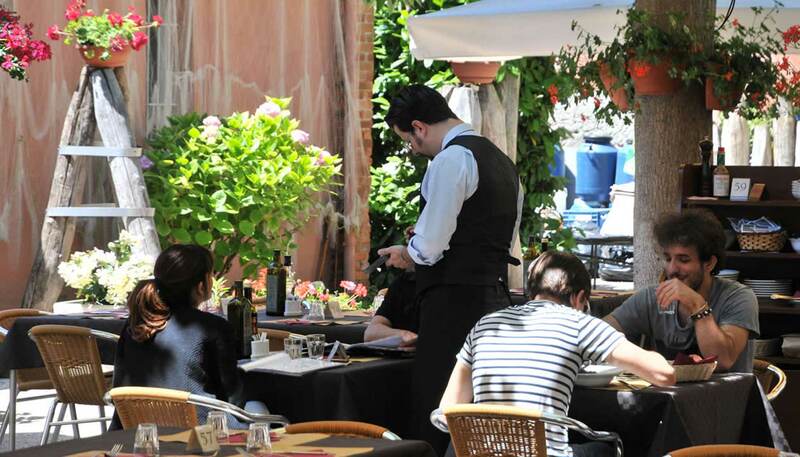 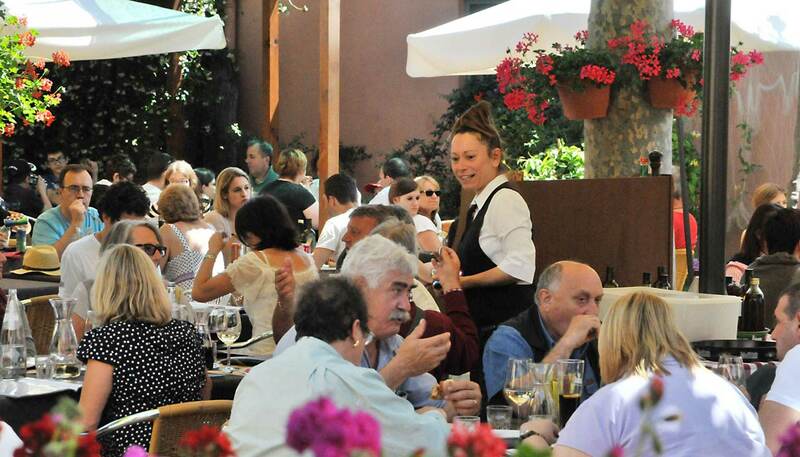 Are you looking for a place to eat in Murano (Venice)? 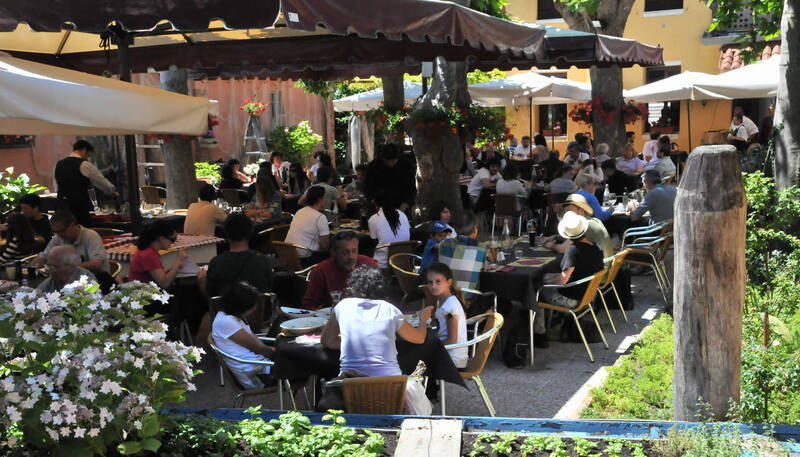 Do you want to taste the traditional venetian food? 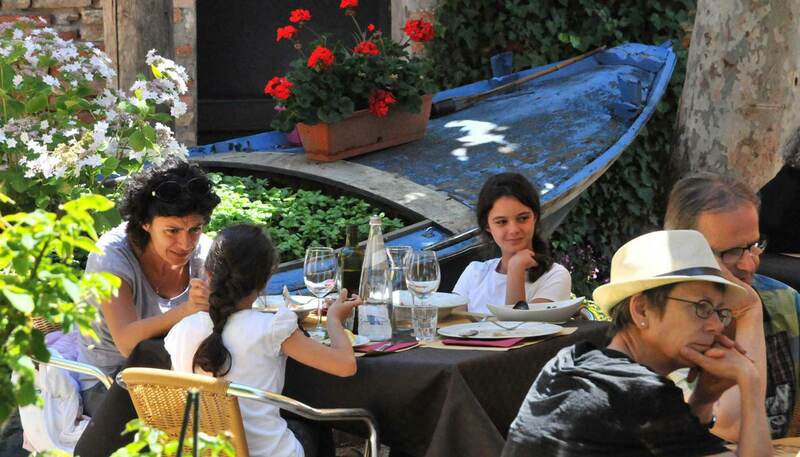 Osteria al Duomo is a traditional Osteria in Murano (Venice) where you can eat typical venetian food and pizza; you find us in Fondamenta Maschio 20-21, easy to reach using a vaporetto (public transportation). 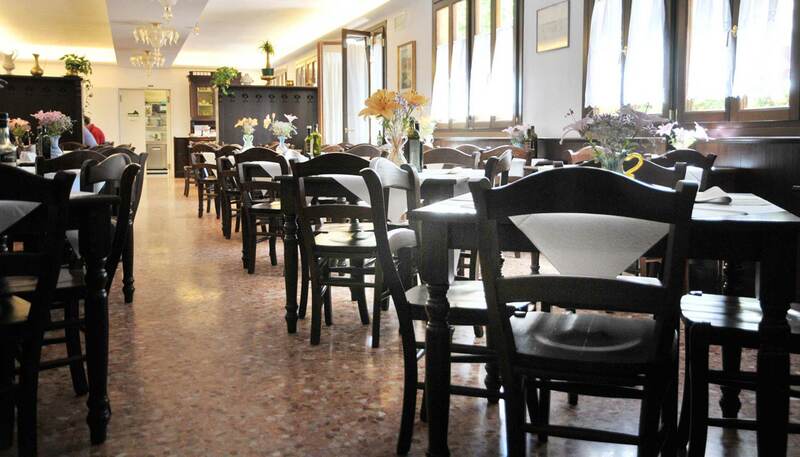 Our restaurant is located near the beautiful Murano glass museum and the Church of Santa Maria e San Donato: if you don’t know where to eat in Murano (Venice) come and visit us after you’ll have seen all the beauties of our isle.